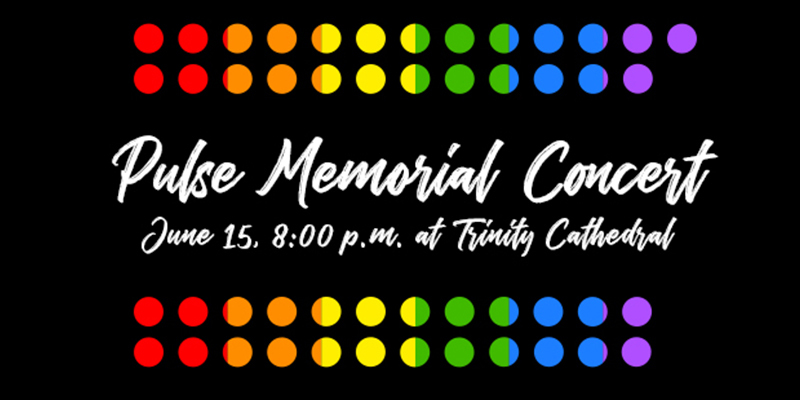 Miami Shores UCC, 9823 NE 4TH AVE.
Join us for a concert of remembrance and hope as we honor the lives lost at Pulse Nightclub one year ago. 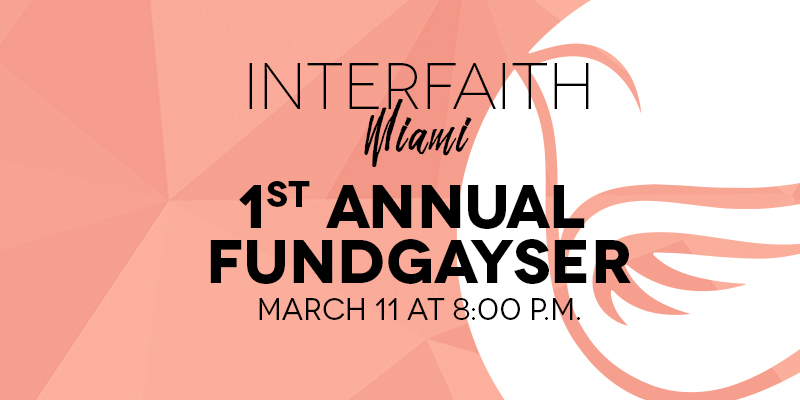 Featuring the Miami Gay Men’s Chorus, the Trinity Cathedral Choir, and talented soloists, this concert will be an interfaith service of healing and promise for the LGBTQ community and its allies. Reception to follow. The address for Trinity Episcopal Cathedral is 464 NE 16th St, Miami, FL 33132.